I read this article and wanted to share it with you: The Best Way to Build Vocabulary in Your Homeschool https://blog.sonlight.com/vocabulary.html. The average active vocabulary of an adult English speaker is ten to twenty thousand words, with a passive vocabulary (the words you recognize, but don’t use) of 40,000. As a point of comparison, Shakespeare’s vocabulary is estimated at over 66,000. 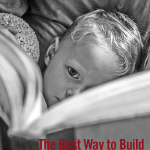 When you read, your children learn vocabulary in context, without work or study. When you come across an unknown word, your children make an educated guess about what the word means, and they usually come pretty close even if they don’t come up with a dictionary definition. 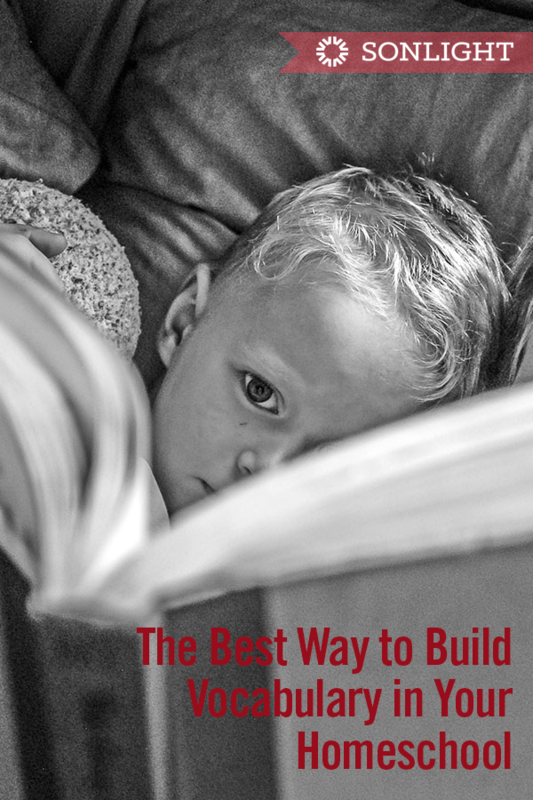 These facts make reading the best way to build vocabulary in your homeschool. Though your children won't immediately remember each new word they come across, they'll hear those words repeatedly in their Sonlight books. and as they participate in conversation. When was the last time you used the words invariably or relinquish in everyday speech? These words regularly show up in children’s books, though you probably don’t say them often. But these are examples of the types of words that will enrich your children’s vocabulary. This same report also explains that vocabulary grows primarily through exposure to language, rather than direct teaching or study. This makes sense: toddlers learn to speak from listening to conversation and repeating words, rather than focused efforts with workbooks or quizzes. 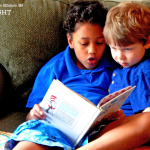 The authors also say that the quantity of reading, rather than listening to spoken words, is what creates the differences between children’s vocabularies. Over the years, I have had the opportunity to interview Sonlight Scholarship winners. These students have used Sonlight for at least five years, including one year in high school. 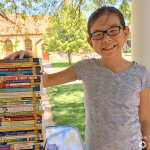 Since each Sonlight program has between forty and sixty titles, each of these scholarship winners, having used five Sonlight programs to be eligible, has read at least 200 Sonlight books. After the interviews, I often describe them as articulate. These Sonlight grads express themselves clearly, succinctly, and wisely. It's not that they use impressive words to make themselves sound smart. Rather, they choose words that communicate effectively. I come away so encouraged by these young people who can express themselves so well, who can winsomely communicate their thoughts, dreams, and ideas. The Sonlight method works. 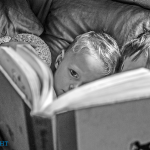 Your children acquire large vocabularies through reading frequently about a wide range of subjects. 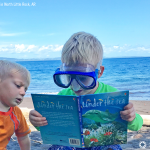 Reading gives your children the chance to grow their vocabularies painlessly as they listen to stories and read on their own. To read about the beautifully curated collection of books that you get to enjoy with Sonlight, download a catalog today and order a paper copy to arrive in your mailbox soon. Good article!! It encourages me to give more reading assignments to my college students. Some of them complain now b/c they don't know words, don't know places and events in the reading (history), and don't know what it all means. I tell them that means they need to read even more. Interesting read! In some ways you can learn so much from adult conversations especially when it places it into the correct context. Some things I never really understood reading growing up but made sense when listening into various conversations.